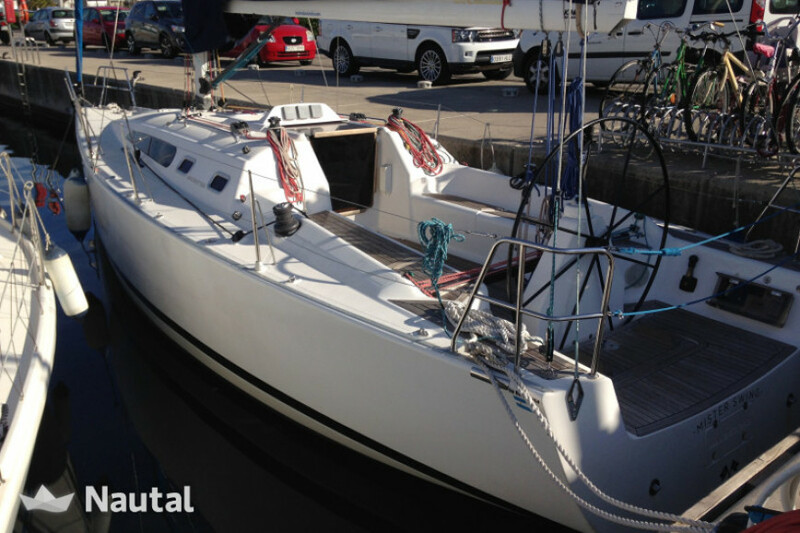 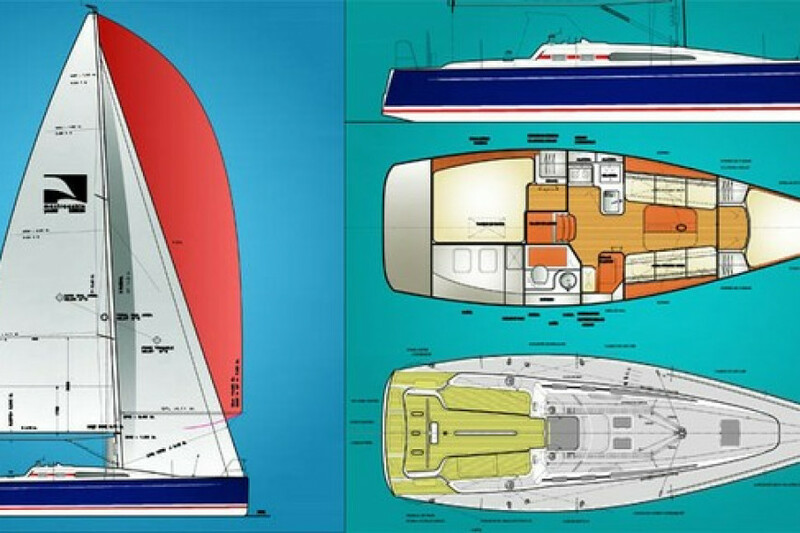 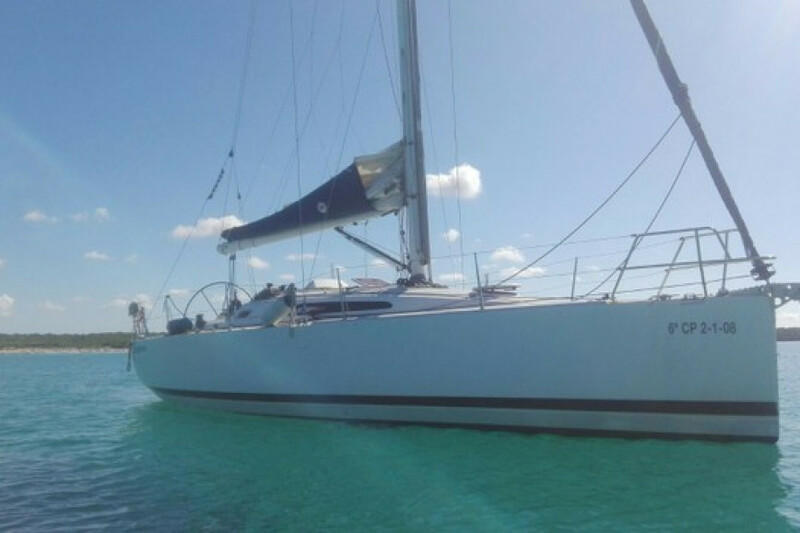 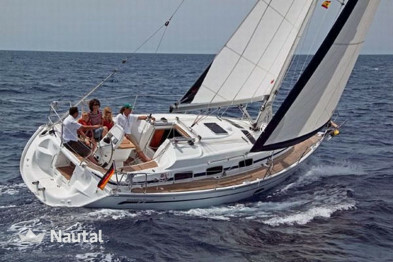 Fantastic sports boat of 2 cabins ideal for those who like to sail but also comfort. 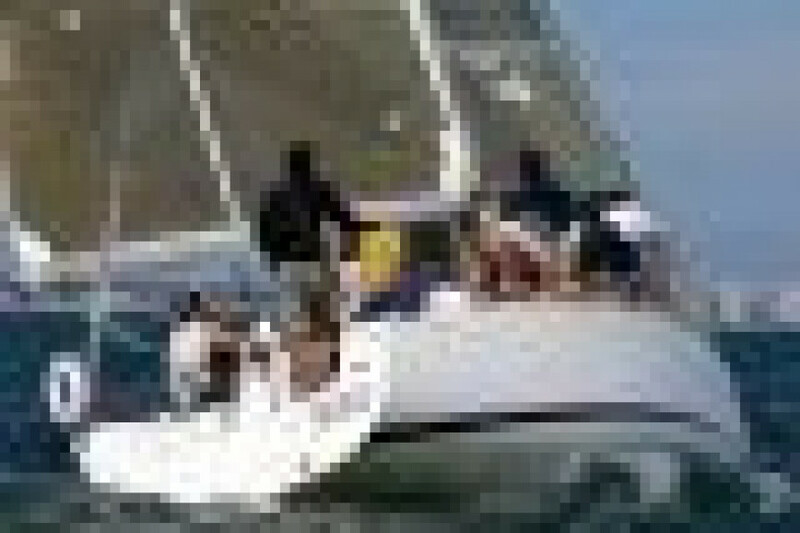 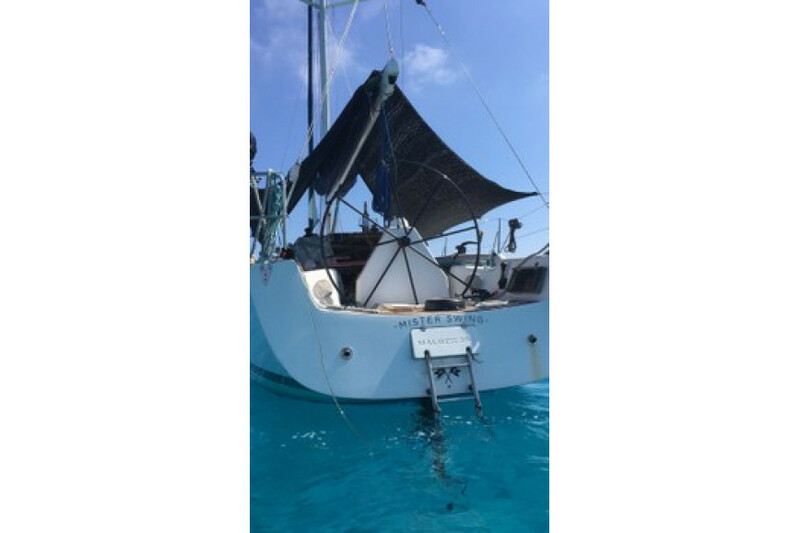 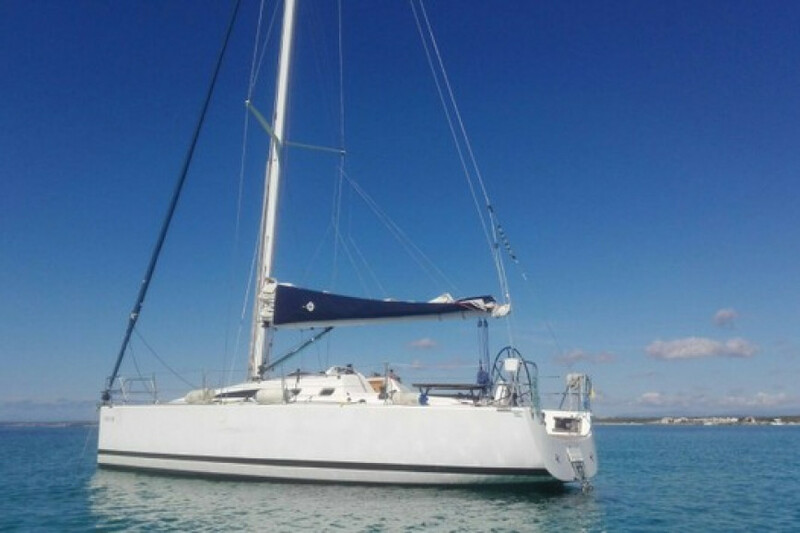 Sailboat more than 10 meters long with capacity for 8 people per day. 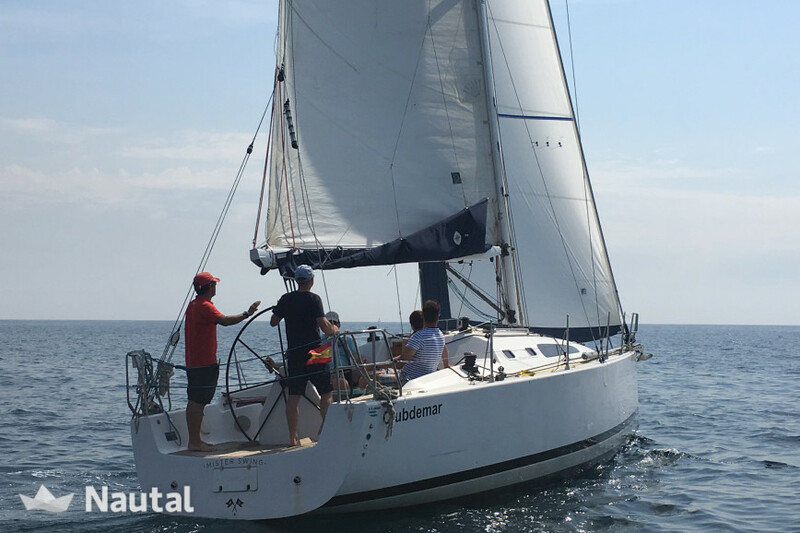 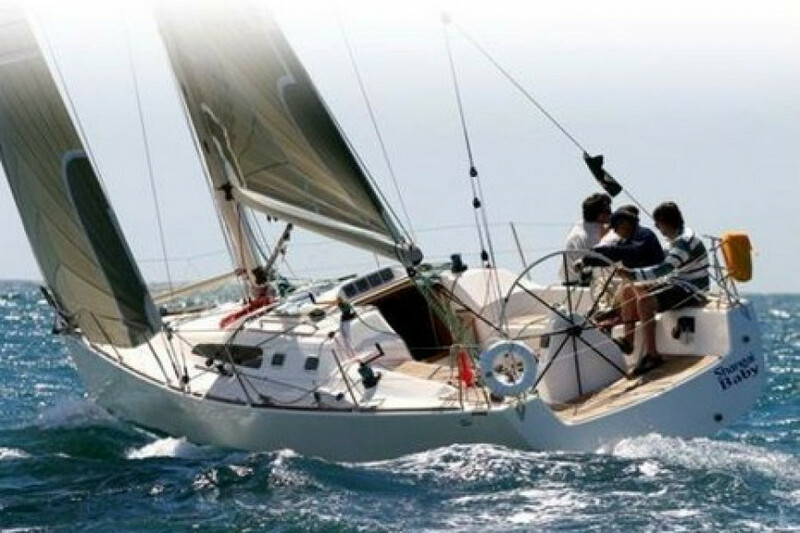 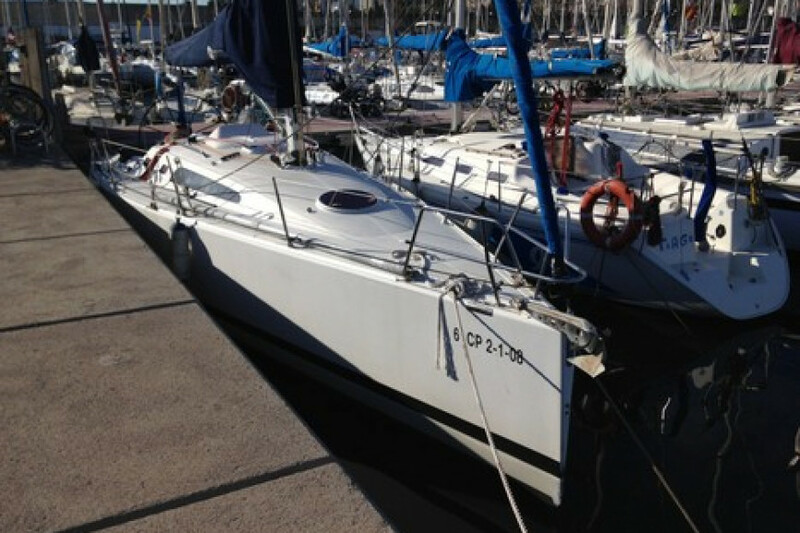 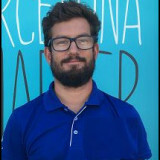 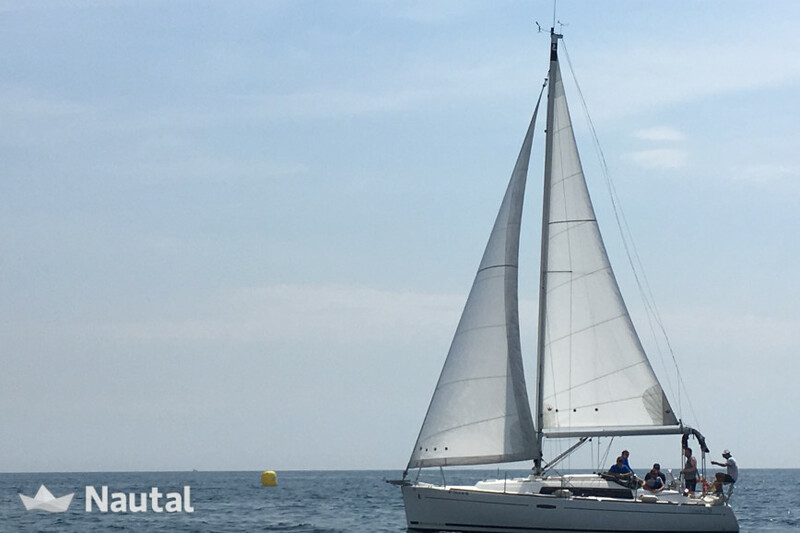 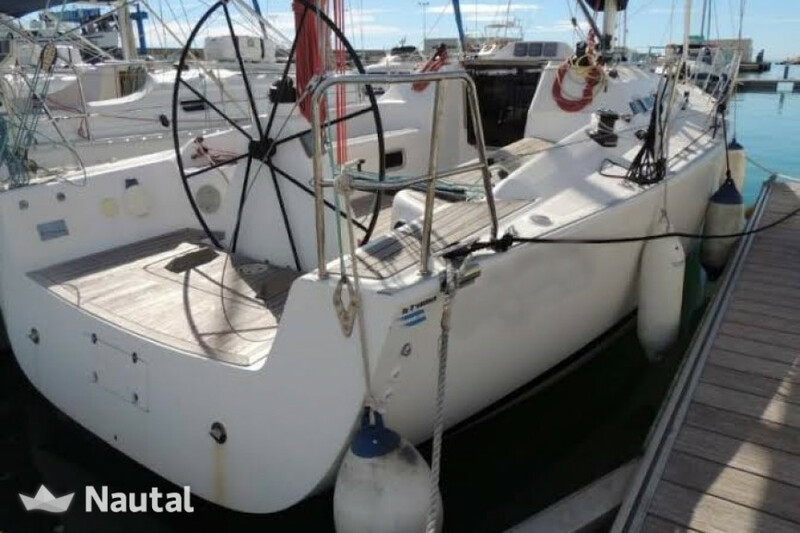 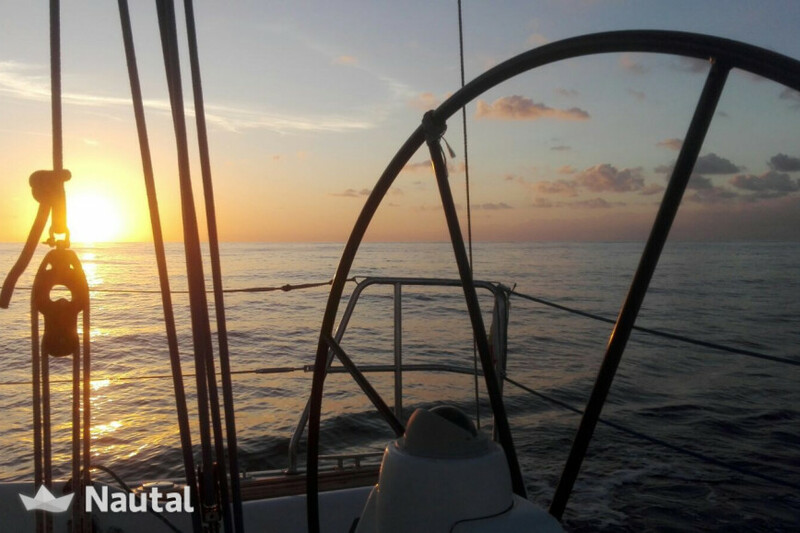 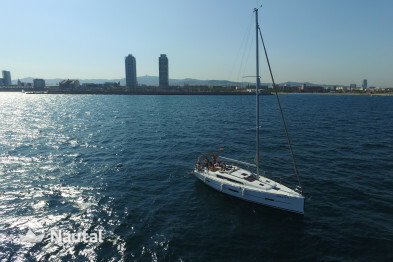 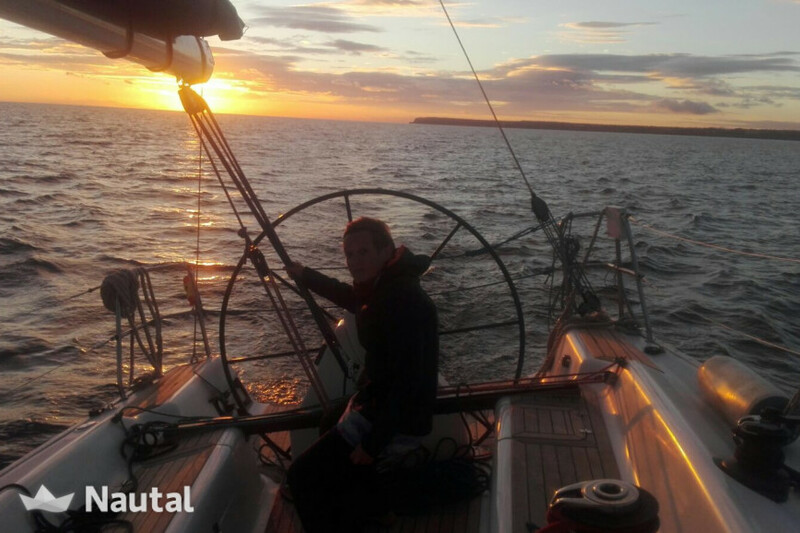 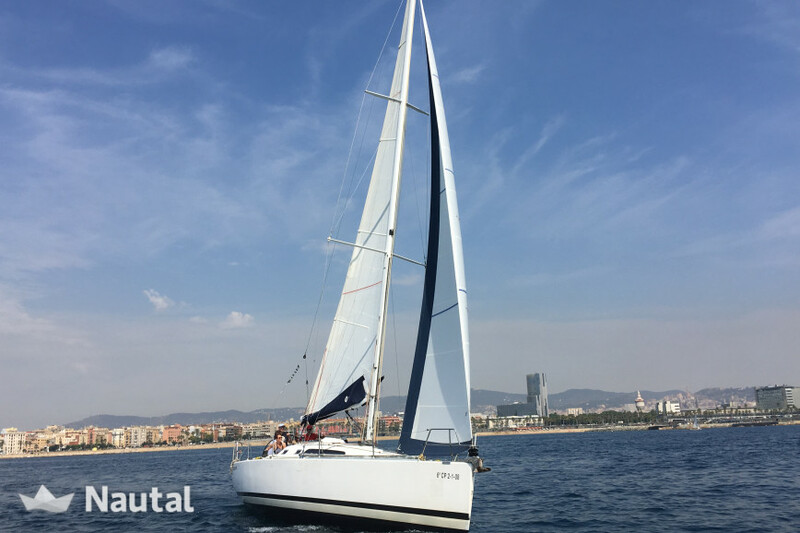 Ideal boat to explore the coast, beaches and coves of Barcelona and its surroundings or to spend a week of vacation. 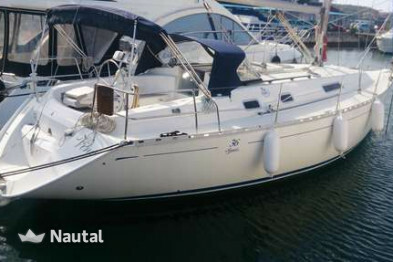 Capable of satisfying the requirements of any navigator, either for high altitude navigation or cruising. 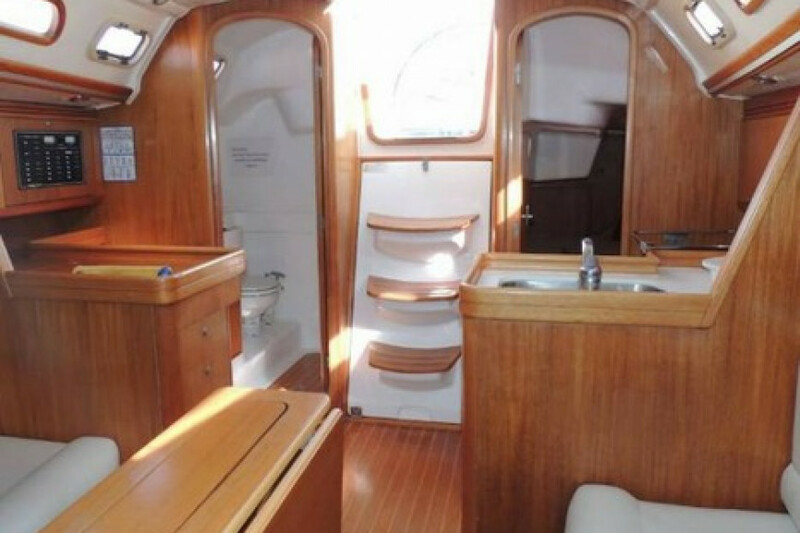 It has 2 cabins, living room and 1 bathroom that allows overnight for 6 people. It also has a well-equipped kitchen and a well-designed interior space that offers unrivaled habitability. 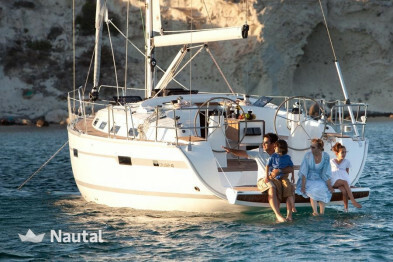 On an outdoor level, this boat has an integrated and very safe bath, ideal for the little ones. 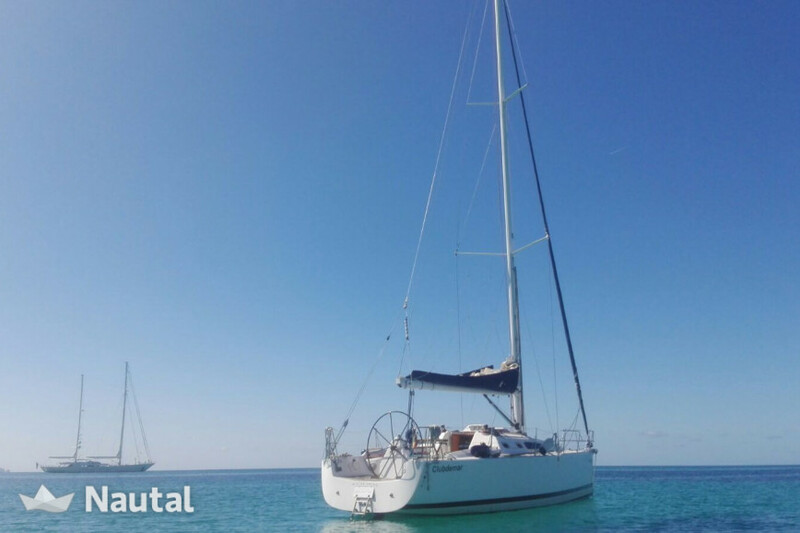 Equipped with a bathing platform with easy access to water. 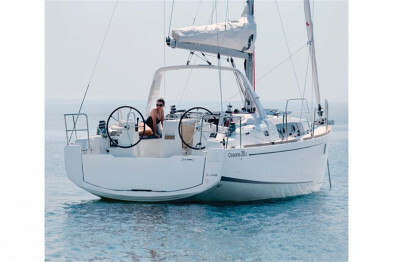 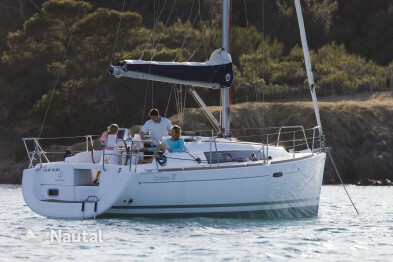 For its balanced sails, it is ideal for quiet outings with family or friends.